Marlene Searles, Director of Apprenticeships, Accreditation &amp; Workforce Development, Greater Michigan Construction Academy, talks about how veterans can apple to GMCA. For more information, please visit www.gmca.edu or by calling 855-832-8879. 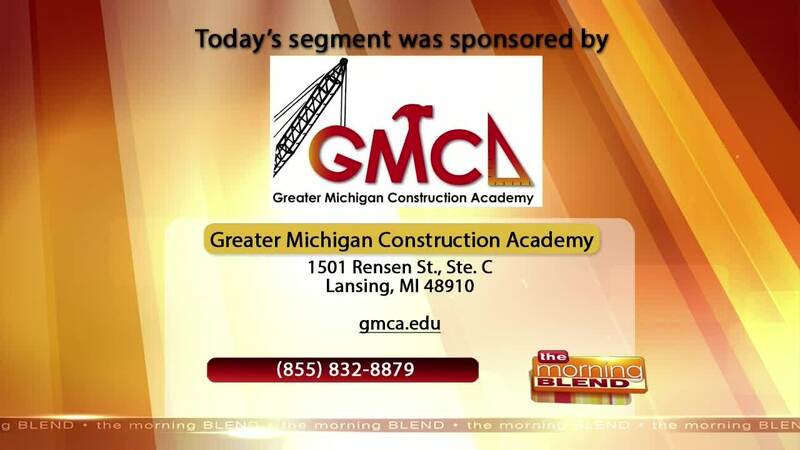 WSYM —Marlene Searles, Director of Apprenticeships, Accreditation & Workforce Development, Greater Michigan Construction Academy, talks about how veterans can apple to GMCA. For more information, please visit www.gmca.edu or by calling 855-832-8879.